I am a sucker for chocolate and peanut butter. It is like…the best. And Reese’s Peanut Butter Cups. Yup they make me all sorts of happy. 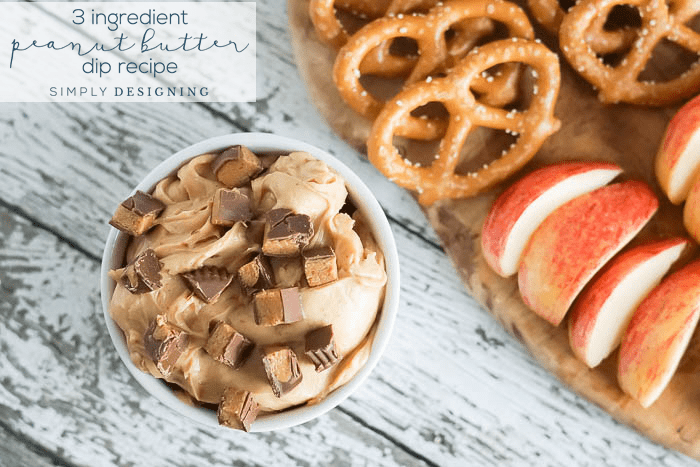 In an effort to give my family more yummy snack options that are *mostly* healthy, but very delicious, I decided to come up with a peanut butter dip recipe that would be perfect to slather on apples, celery or pretzels. I *happened* to have a few peanut butter cups on hand before Halloween hit, but you could definitely make this recipe with leftover Halloween candy if you still have any…which we don’t. But if you do, this is a great way to use it up and get yours kids to ALSO eat an apple slice or two. 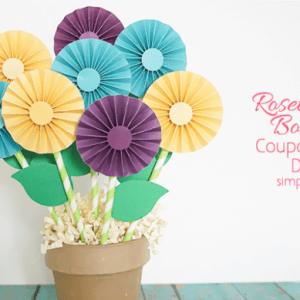 Or just head to the store and grab a pack! You only need a few for this recipe so you have my full permission to eat the rest of the package and not share them with anyone. 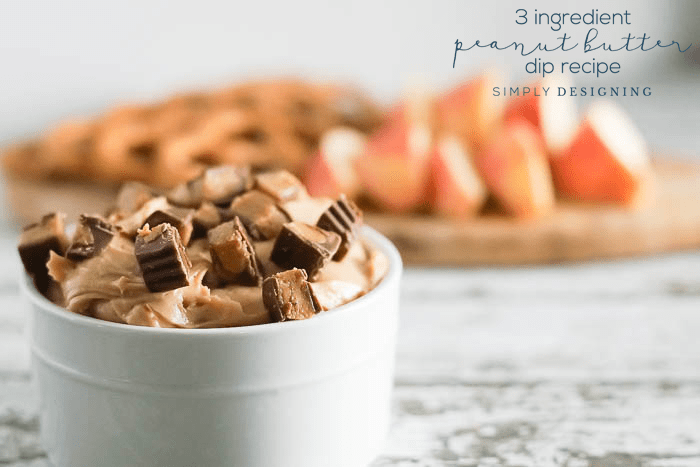 🙂 So today I am really excited to share my 3 Ingredient Peanut Butter Dip Recipe with you! 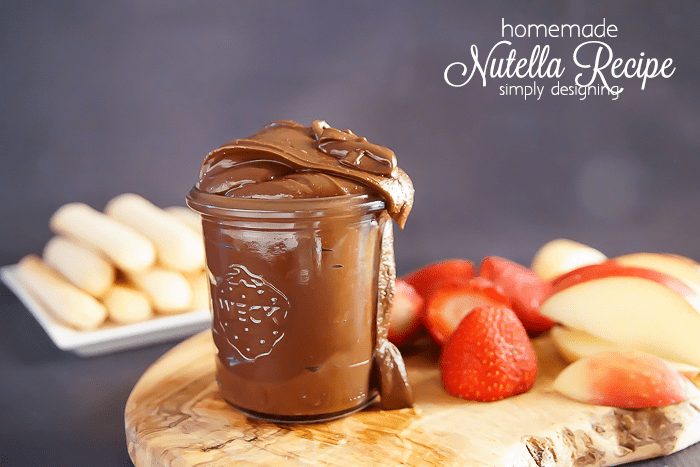 Oh and as a bonus, it is a dairy free dip recipe too! Woot woot! This recipe is a real crowd pleaser! Everyone in my family loved it and I couldn’t keep my kids away from it as soon as they got home from school! I gained an extra cool-mom point or two that day since they came home to a snack already made AND it had candy in it! Hahaha But really, it was delicious! I think this is perfect paired with apples. But celery and pretzels also make great dippers too! 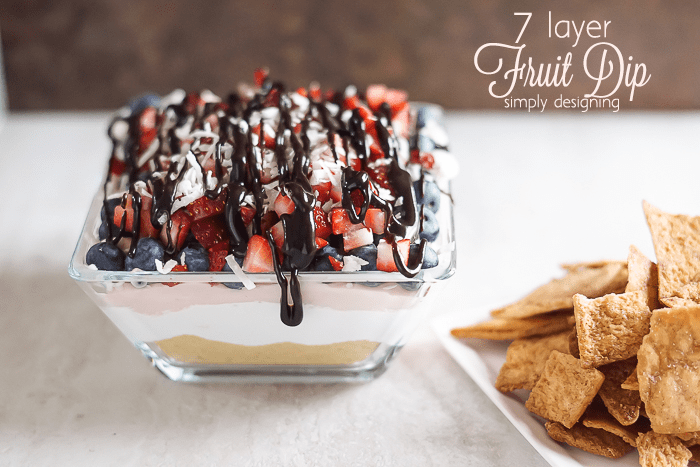 I made this as a dairy free recipe, but you can swap out the yogurt for your favorite yogurt. A yummy vanilla would be perfect. But I decided to go dairy-free and I grabbed a coconut milk yogurt to make this recipe with! It gave a yummy rich flavor to the dip and I think I will always make it with this yogurt from now on! 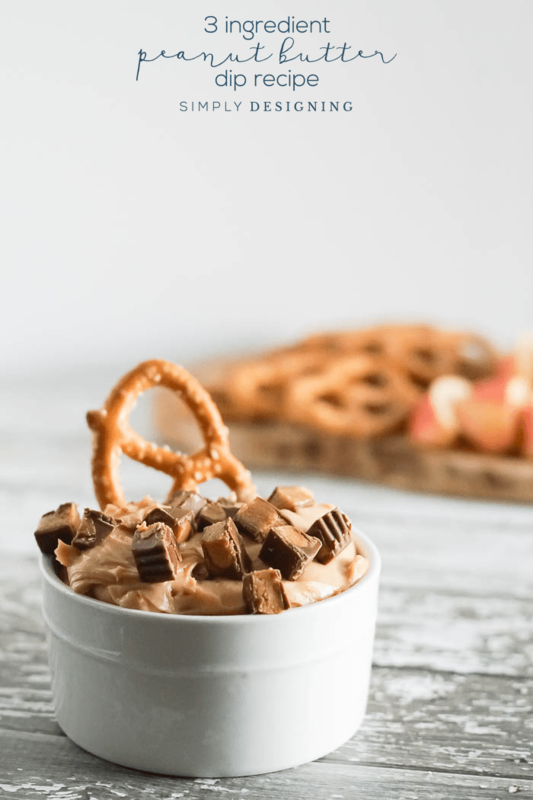 This is a 3 ingredient dip recipe so it is really easy and quick to make and you can be an amazing mom and surprise your kids with it after school, or be the star of the party and make it to bring as a dish to share! 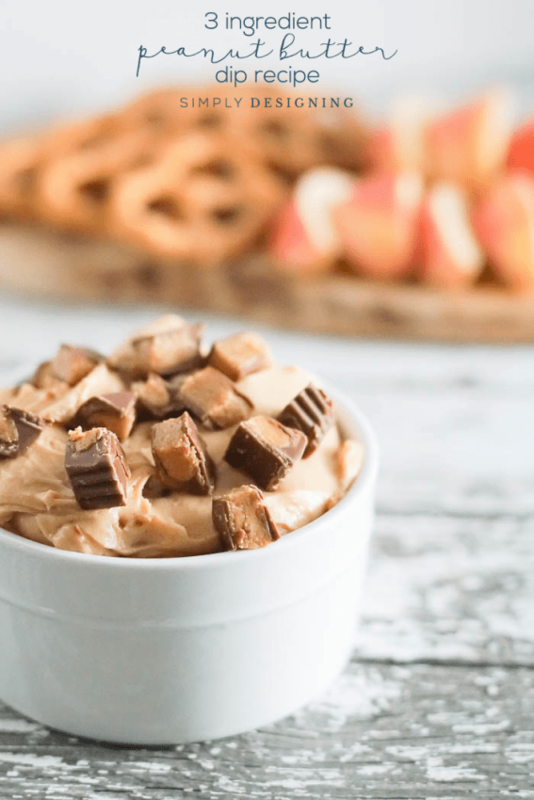 You really just can’t go wrong with this yummy peanut butter dip! Chop up the peanut butter cups into small bite size pieces. Serve with pretzels, apple slices, celery and any thing else you like! This recipe has been a huge hit and I know I will make it again soon for my family! 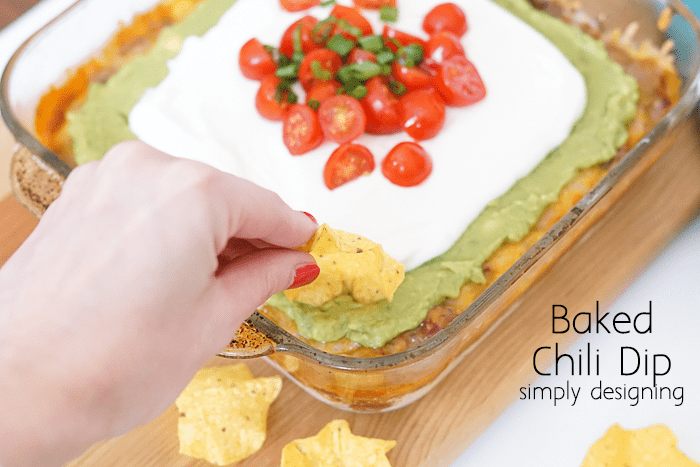 Dip recipes that are easy and delicious are always a hit in my book! Of course if you REALLY wanted to take it up another notch, you could make your own Chocolate Peanut Butter Cups! 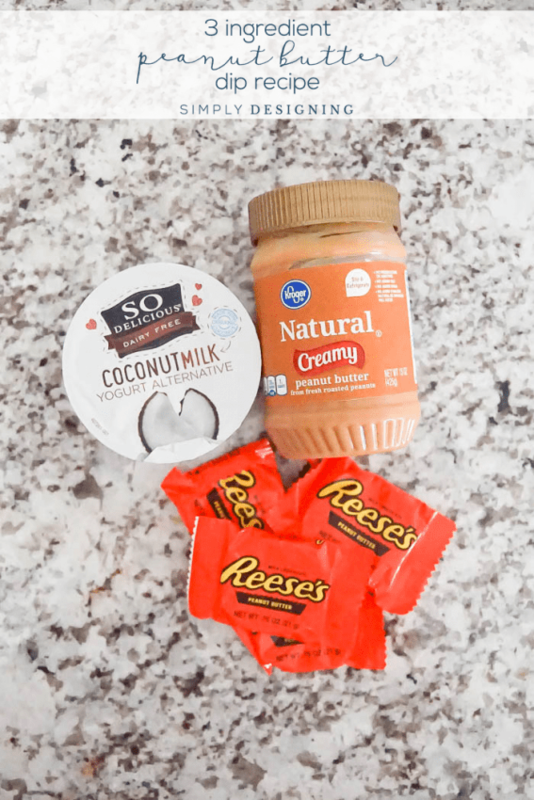 6 Tablespoons Natural Peanut Butter you can use regular, but natural is just better and has far less sugar in it!